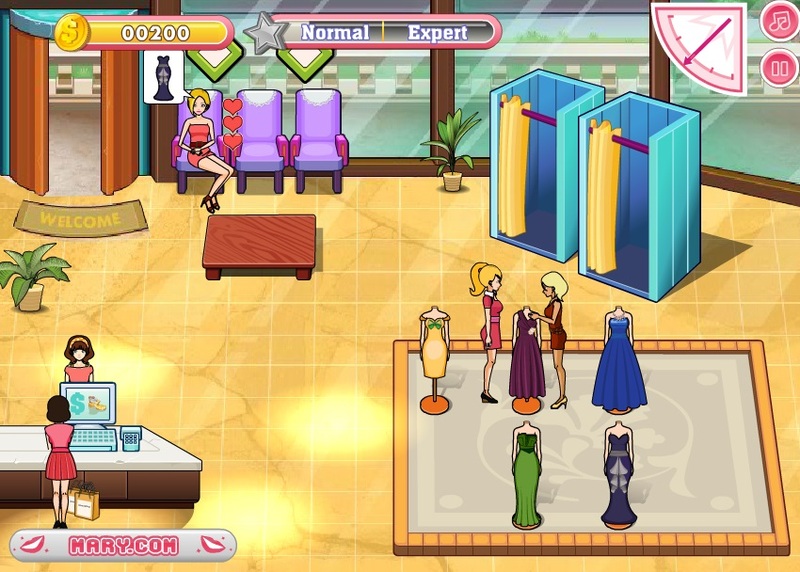 Play this shopping game with lots of beautiful gala dresses. I got the idea to open a boutique where everybody can have a look at such beautiful dresses, try them on and buy them. Will we manage to become the best gala store in town?